Integrating iCloud with core data was easy when I found this tutorial, but I ran into few issues while implementing and testing it on devices. And here are the steps how I managed to solve it. specified in your provisioning profile. If you create a new application Id and enable iCloud then you miss the adventure. 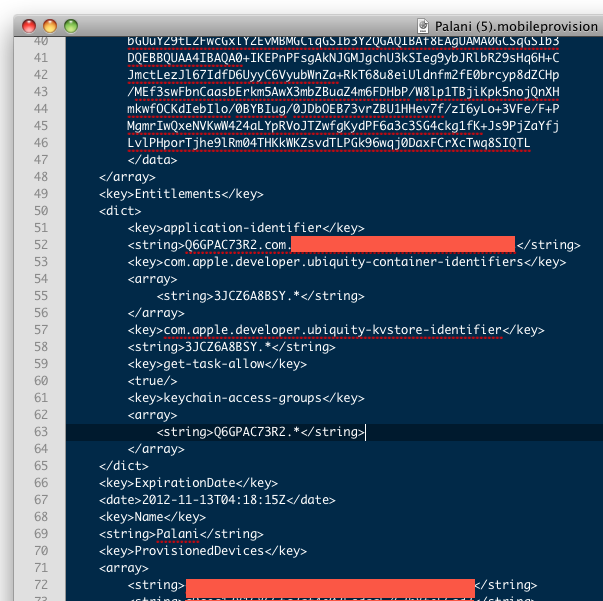 It seems enabling iCloud on existing account provide different identifiers for key value store from app identifier. Text is an awesome format, don’t ruin the beauty with IDE/ plist editors. 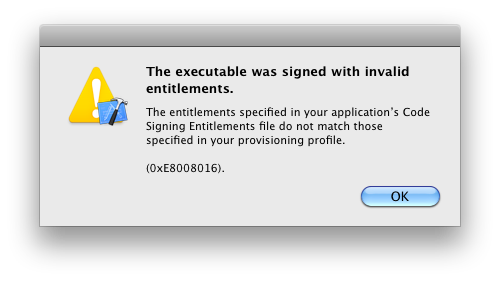 Solution to this problem is, copy for key entitlements from your mobile provisioning file and paste the same in place of in your entitlements file.